400.00 sqft. 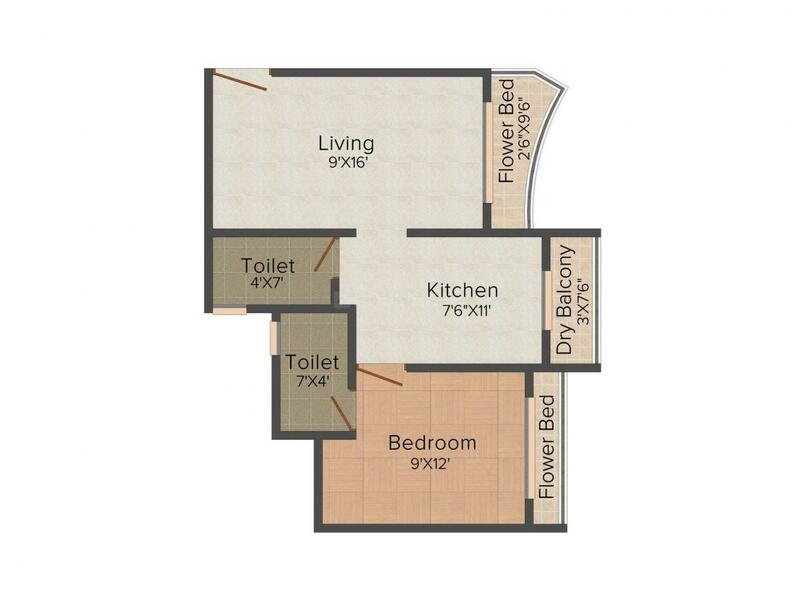 - 903.00 sqft. Bhumi Yug Gardens is a grand residential property with comfy, extravagant apartments which are adorned with state-of-the-art amenities. The milieu has a characteristic of pureness and vivacious energy to lead a healthy lifestyle. This project is encircled by plush greenery on all sides which makes a peaceful prospect for the eyes. The urbane, luxurious and happy homes that construct this location befit the standard of living for modern Indian family. This locale heightens your way of living and also your status symbol. So get in and experience a peaceful lifestyle with dear ones at Bhumi Yug Gardens. Strategically located at Chinchoti Anjur Phata Road, Poman is an upcoming area of Vasai Taluka in Thane District. Devdal, Maljipada, Paye, Bapane and Chinchoti are the nearby villages to Poman. The area is surrounded by Bhiwandi Taluka towards East, Thane Taluka towards South, Virar Taluka towards North and Nalasopara Taluka towards west. Kaman is the nearest Railway Station here, whereas the main Railway Stations include Virar, Nalasopara, Vasai and Naigaon. The area is pollution free thus making ideal place for the residents to live with their loved ones. Apart from this, Poman also houses reputed schools, colleges, healthcare centers and other entertainment avenues. The presence of basic establishment has transformed this locale as one of the most preferred residential areas of Vasai, Mumbai. 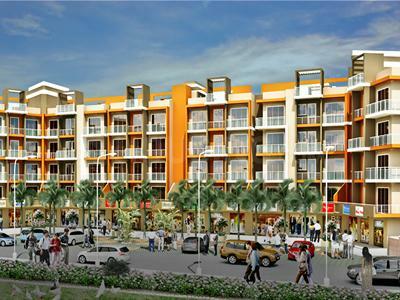 Bhumiyug Realty Builders & Developers is a popular name in the Real Estate domain that is recognized in across India. Today the company has successfully delivered exquisite living spaces. 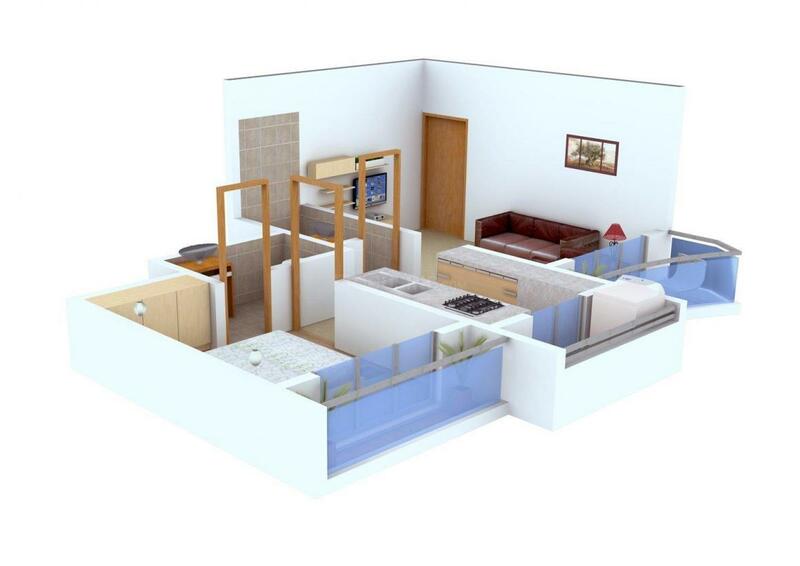 The company shows excellence through all its constructions by providing high quality construction and quality projects. All the previous residential and commercial projects of the company have been enormously prosperous and have received good rankings. The engineers and architects of Bhumiyug Realty Builders & Developers believes in creating Real Estate marvels and does so with the help of each member working in the company and their dedication. The company has a few principles on the basis of which it has built successful and healthy relationships with the customers and investors.